MP/CP is a volunteer group dedicated to restoring and improving Mayfield Park. The Mayfield Council is an advisory group within the MP/CP and meets monthly to discuss Mayfield Park related projects. Both groupswork very closely with PARD, The MP/CP has been active at Mayfield Park since the mid 1980s. 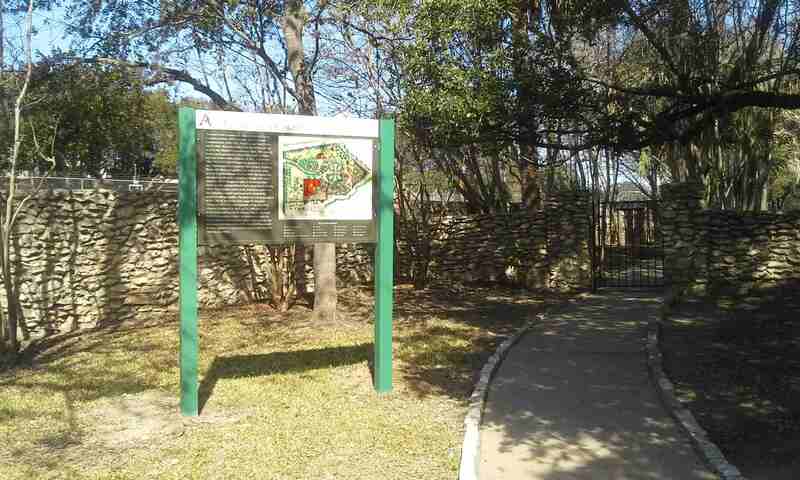 Vision: Mayfield Park/Community Project, sponsored by Friends of the Parks of Austin, a non-profit corporation, is restoring Mayfield Cottage and Gardens to the height of its development in the era of the 1920’s-1950’s. Funds have been raised through grants, foundations, and individuals since 1986. Working from a preservation master plan, restoration phases are proceeding as funds become available. The park is under the supervision of the Austin Parks and Recreation Department. Reservations: For information on reserving the cottage and/or grounds please call PARD at 512-974-6797 or visit the PARD Events Website Page. Photographers: Mayfield Park has become an extremely popular place for photography. PARD has policy for commercial and professional photographers. 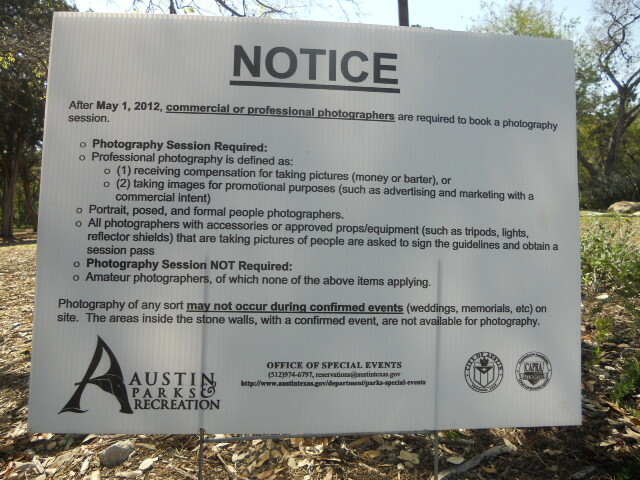 Click here to visit the City of Austin PARD Parks Special Events Page for photography policy at Mayfield Park. PARD uses some of the small rooms at Mayfield Park as offices. Capital Project Donations can be made through Austin Community Foundation. Two Mayfield Park funds are available, a Mayfield Park Community Projects Fund and a Mayfield Park Cottage and Gardens Endowment Fund.